Is all the talk about better customer experiences and employee engagement just hype, or is there an ROI for these investments? Follow these 3 steps to create your first sales process - or to simplify an over-engineered sales process. I'm always surprised at how few sales teams have adopted a sales process yet; and I'm even more surprised at the number of myths that still exist about sales processes. So, in the interest of helping everyone to take a few steps forward with their sales process, let's dispel a few of the more common myths now. Many organizations have not yet upgraded to Microsoft Dynamics CRM 2016 U1. Or those who have may not be fully using it. That's too bad, because there are hundreds of new features. This 4 minute video provides an overview. 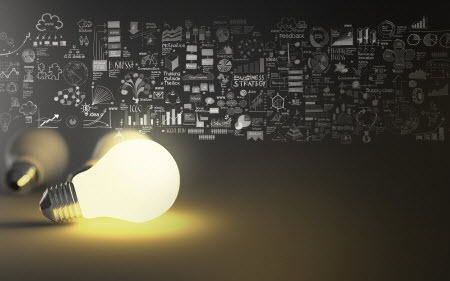 Data – and the ability to capture it, analyze it, and take action based on it – may be the single biggest differentiator between the highest performing companies and everyone else. 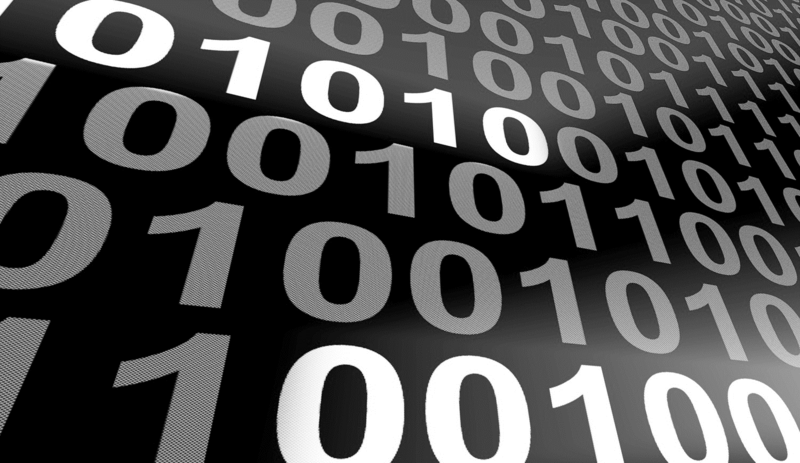 In this article we take a look at how the leaders are succeeding at creating action from data. This video – just over 3 minutes long – provides an overview of the productivity enhancing capabilities now available in Microsoft Dynamics CRM 2016 Online U1. 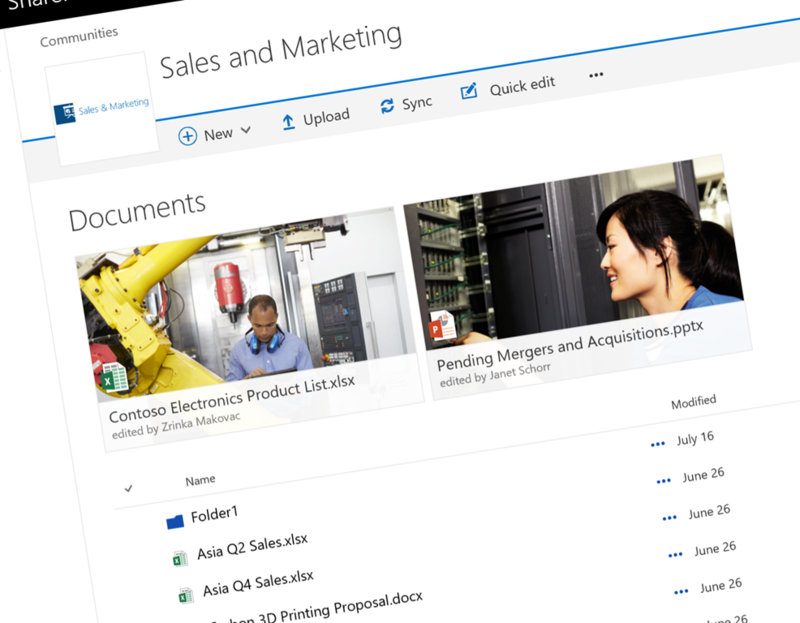 Microsoft has been quietly expanding the functionality in the mobile version of Microsoft CRM. 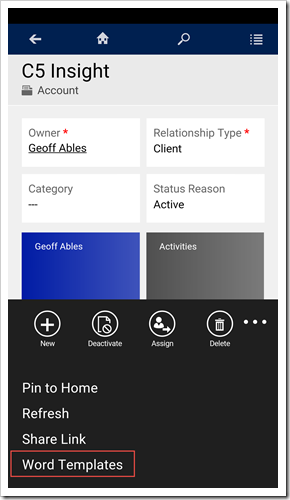 Now Microsoft CRM Mobile is truly a cross-platform mobile app that any mobile sales, service or marketing worker will want to use. 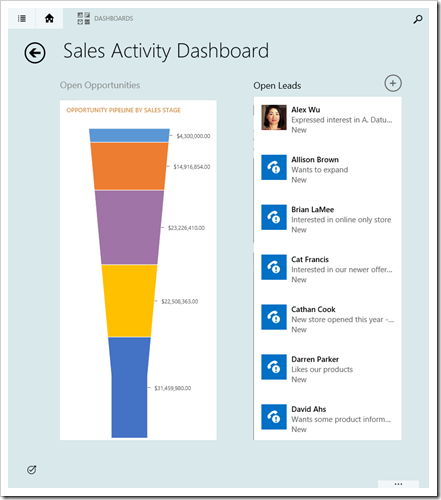 This article and video provide a brief overview of Microsoft Dynamics CRM's mobile capabilities. Microsoft Dynamics CRM 2016 includes the Interactive Service Hub. Dashboards, views, forms and the knowledge base have all received significant upgrades. These features are expected to begin appearing the sales and marketing areas of CRM beginning in 2017. Tune in for this 90 second overview of the Interactive Service Hub. 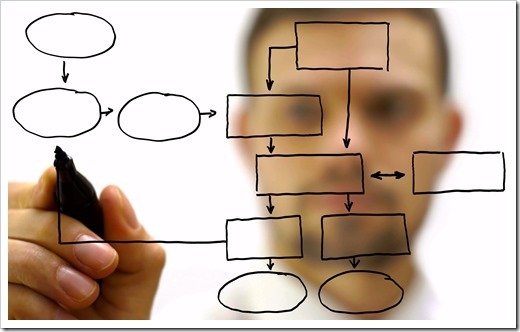 Sales Process (Re)Design – Is It Time? 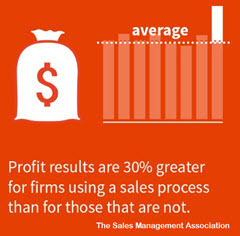 Want to boost company profits by 30%? Then maybe it is time to consider a sales process (re)design project ... or maybe not! This article outlines the 5 benefits and 5 risks of sales process. Using Microsoft CRM and need to create reports, dashboards, mail-merges or do more efficient data-entry? This article and video summarize the Microsoft Excel and Microsoft Word integration with Microsoft Dynamics CRM 2016. Using Insights by InsideView for Microsoft Dynamics CRM, and tired of having to click "Continue as User"? This article walks you through updating your browser settings for Microsoft Edge or Microsoft Internet Explorer so you can bypass this pesky login process. 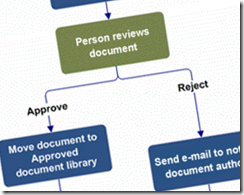 If you’re still on CRM 2011 or earlier, you should consider upgrading so your team can benefit from business process flows. If you’ve already upgraded and you’re not using business process flows, you should take the time to upgrade your processes. This 3 minute video provides an overview of business process flows. We all have a few scatterbrained friends. But when it comes to business, almost every organization is too scatterbrained. These 6 surprising statistics will give you some insight into the problems organizations have with listening across channels.